A new anime streaming site is coming on May 15th, and good news: it’s going to be free. Even better news: with a lineup of industry heavy-hitters as partners in the new Daisuki.net — including Aniplex, Sunrise and Toei Animation — some very high-profile and much-beloved titles are going to be available soon. However, the service seeks not to just provide a place to legally watch popular series, but also to prove a destination for all kinds of anime—from blockbusters to the obscure. 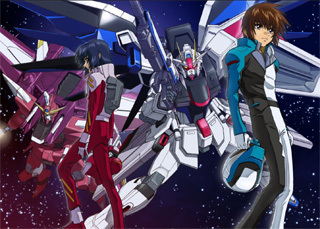 “Daisuki.net will not only offer new and well-known anime series but also older ones, classical ones, nostalgic ones… we hope to offer a great variety for introducing all kinds of Japanese anime to all fans over the world,” a Daisuki representative told Anime.com. 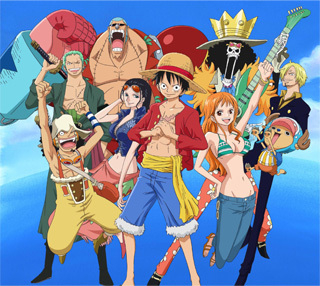 While Daisuki could not yet comment on the potential availability of specific titles at this time (such as Sailor Moon Stars, the controversial fifth season of Sailor Moon, owned by Toei, that has never been legally available in most of the world), the representative did confirm that the site will feature both simulcasts of currently-airing series, and older shows that have never before been translated. Another potentially exciting feature of Daisuki is the online shop, which will offer original anime merchandise—some of which will only be available at Daisuki.net. The service will be at least partially supported by sales of anime goods, created in cooperation with the rights holders, that anime fans won’t be able to get anywhere else. Details about the merchandise aren’t available this early in the game, but the possibilities are fascinating: will fans be able to purchase T-shirts, posters, mugs and plush dolls from their favorite series, featuring all-new artwork designs? This service could really set Daisuki apart from other streaming venues, and industry professionals and fans alike will be watching the service with bated breath to see just what kinds of character goods are available. Daisuki.net will be at least partially supported by advertising, but the scale of that advertising, and how it will be integrated with the content, remains to be seen. Though there will be no membership fee, the site will feature a membership program to offer perks to dedicated users. According to the representative, the details of the membership program are still being worked out, but giveaway campaigns, where site members can register to win prizes, are in the works. Also in the works are mobile versions of the service: there are plans to offer applications for smartphones, tablets, and game consoles. No plans for other media have been announced, but manga fans need not despair; while the Daisuki representative could not share any news regarding manga, the answer to Anime.com’s question on the subject did not rule out the possibility of a manga service in the future. “At first, we will focus on anime,” said the representative. 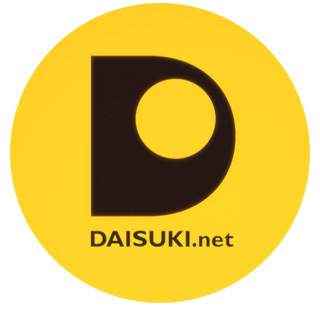 Daisuki.net is slated to debut later on May 15th, 2013. 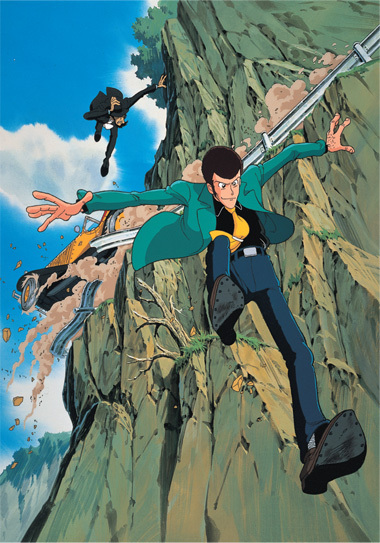 Below: Old school anime otaku will be pleased to know that Daisuki.net will be showing Lupin the 3rd. 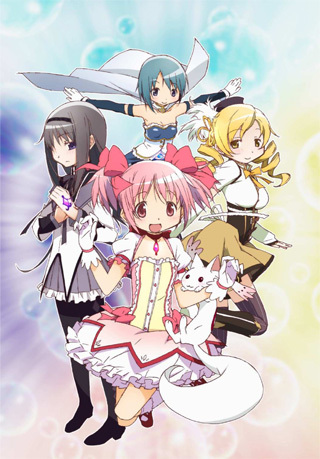 Below: Daisuki.net is going to have all of the well known shows from Japan like Puella Magi Madoka Magica, One Piece and the Gundam franchise.